Choose from the many currencies of the world that we sell. 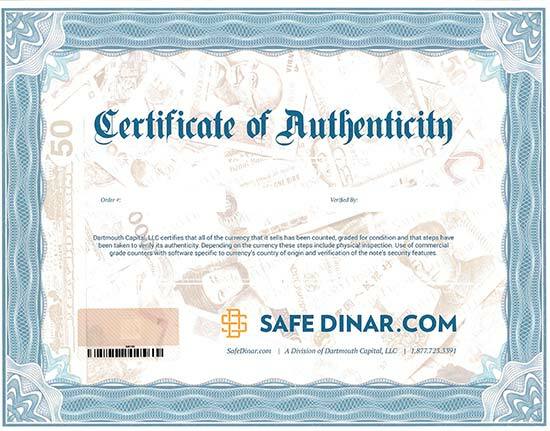 For over fourteen years, SafeDinar.com has provided the safest transactions at the most competitive rates for buying many international currencies. We offer the following international currencies for purchase. Choose one by clicking on a flag below or learn more about our ordering process. Looking for a currency that you don't see here? Search for other available currencies and we can quote you a rate. You can view more information on popular currencies that we do not currently offer for sale. SafeDinar.com has been the industry leader in exotic currency exchange for over 14 years. These are just some of the reasons why we've earned the most customer trust in the business. 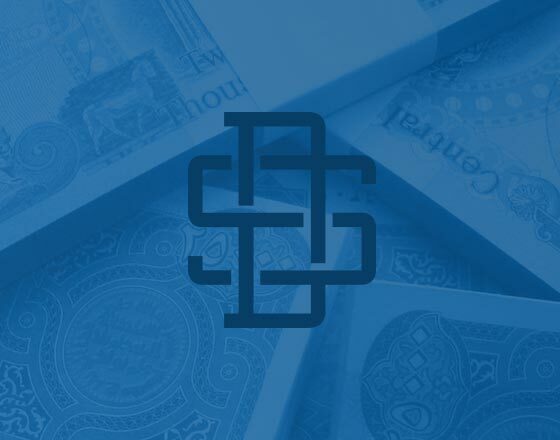 SafeDinar.com is registered with the United States Treasury as a Money Service Business (MSB). View a copy of our registration. Visit the treasury website where you can look up our registration. In addition to federal registration, we hold eight state-specific licenses as a currency exchange. Where required, bonds are held as well. We have been an accredited business with the BBB since 2005 and have an A+ rating. We have received thousands of inquiries and have no complaints. Every order includes a packing slip with a unique hologram which becomes our certification of authenticity. We guarantee that every note has been run through currency counters with country-specific software for each of the currencies we exchange. No BBB complaints, thousands of customer reviews, and the oldest exotic currency exchange online. You always have the option to receive your order Collect on Delivery - you don't have to pay until you receive the currency in hand. We promise to offer the most competitive price on the web amongst the other reputable dealers. If you find a better rate, let us know and we will promise to match or beat it. Reach a live person 24 hours a day, 7 days a week, 365 days a year at our toll free number. Thousands of customers have taken advantage of our easy-to-use buyback service. Enjoy a convenient process and receipt of your payment within two business days! Overnight shipping is available for orders placed by 2pm EDT. Receive your order the very next day. Our currency specialists can help you place a buy or sell order and will answer any questions you may have. All of our orders are handled by a third party armored facility. We guarantee 100% satisfaction in every aspect of your transaction. If you have a concern, let us know and we promise to find an appropriate solution. Returning and volume-order clients enjoy rewards, including free shipping, denomination upgrades, order discounts, and much more! With the latest update to our first-in-the-industry notification service, you can set your own parameters and receive alerts on changes in exchange rates. Our currency dashboard features all the information you need on exchange rates, travel information, economy and more. Find the latest news on every currency we exchange in one place. We offer Collect on Delivery (COD) and Pay-by-Mail payment options for your convenience. All you need is a cashier's or bank check. The larger the order, the better the rate. See our Buy Currency page, or contact us at 877-723-3391. Our web site is the oldest continuously operating exotic currency exchange online. We have completed over 120,000 successful transactions.